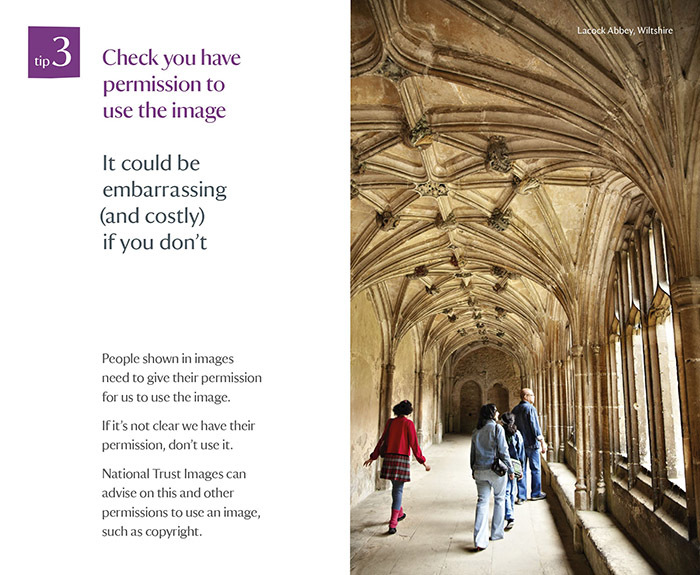 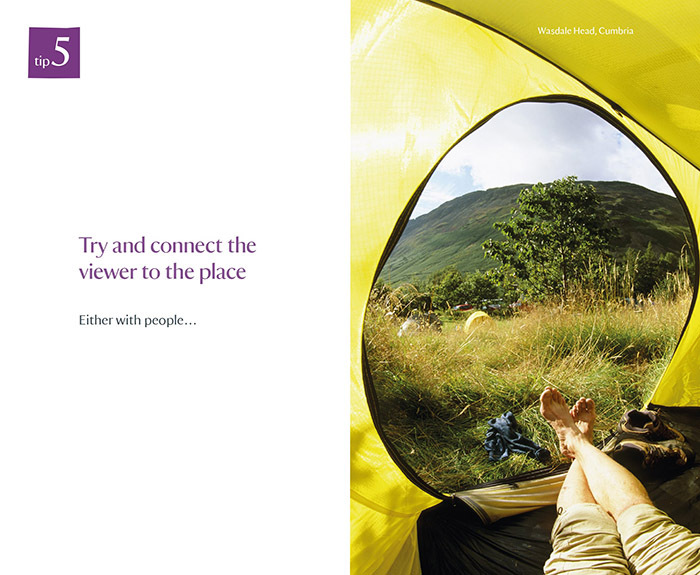 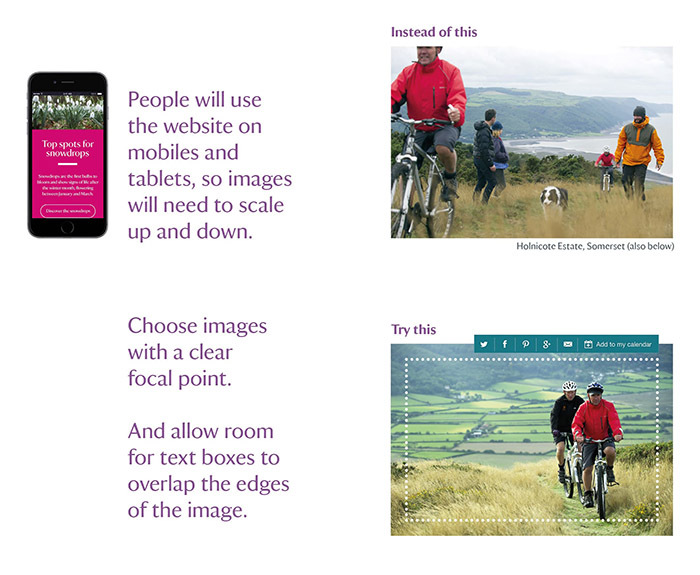 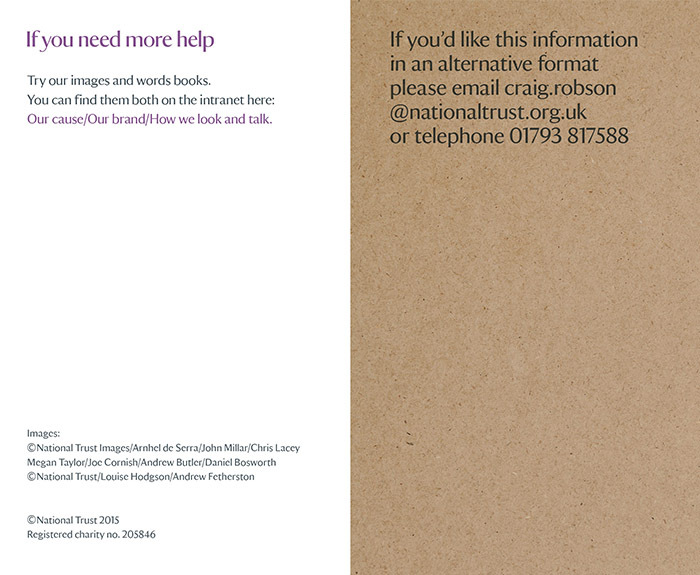 The National Trust does not permit photography or filming at its properties for commercial use or for reproduction in any form without consent from National Trust Images. 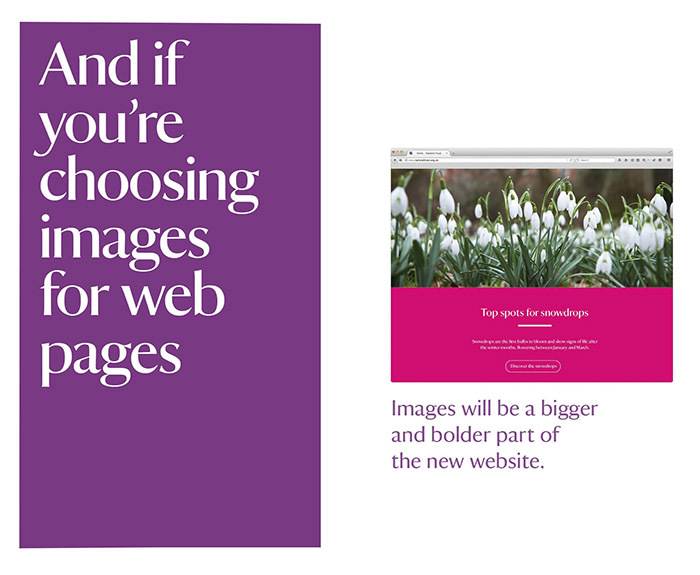 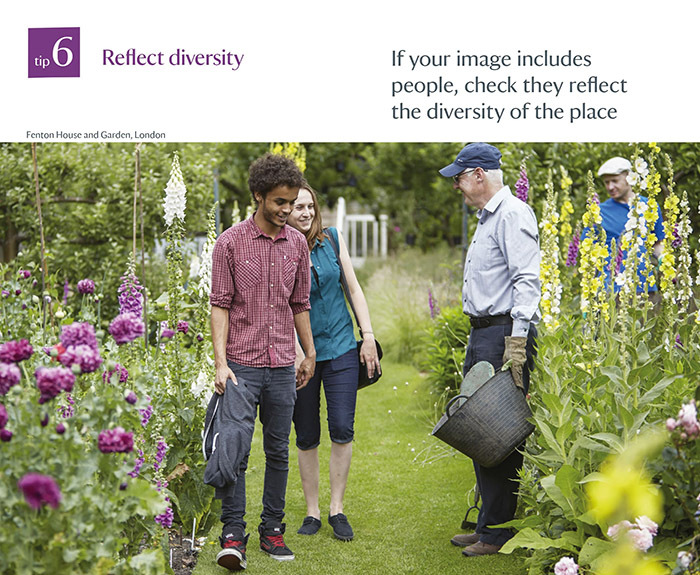 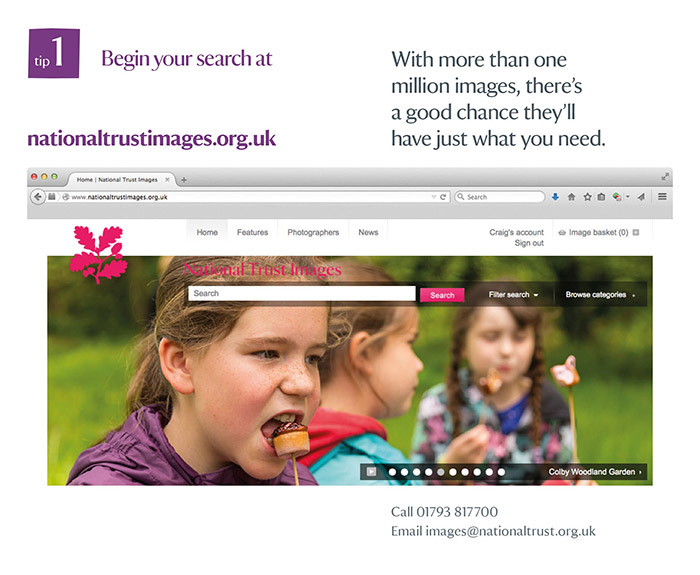 Images taken at NT properties may not be submitted to photo libraries, agencies or on-line providers or provided directly to image buyers. 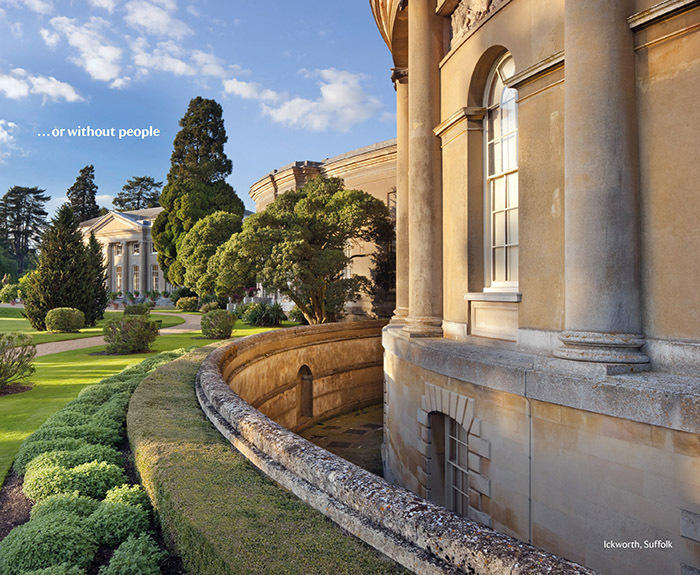 Amateur photography (including filming) without flash is now permitted in historic interiors at the Property or General Manager's discretion. 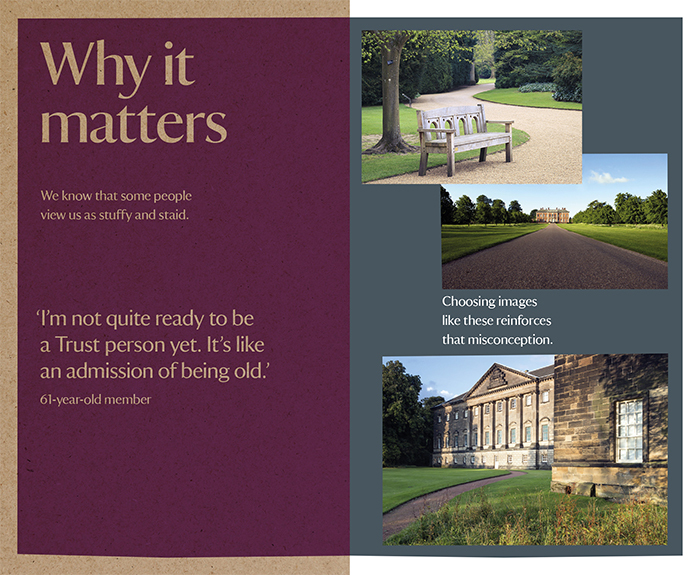 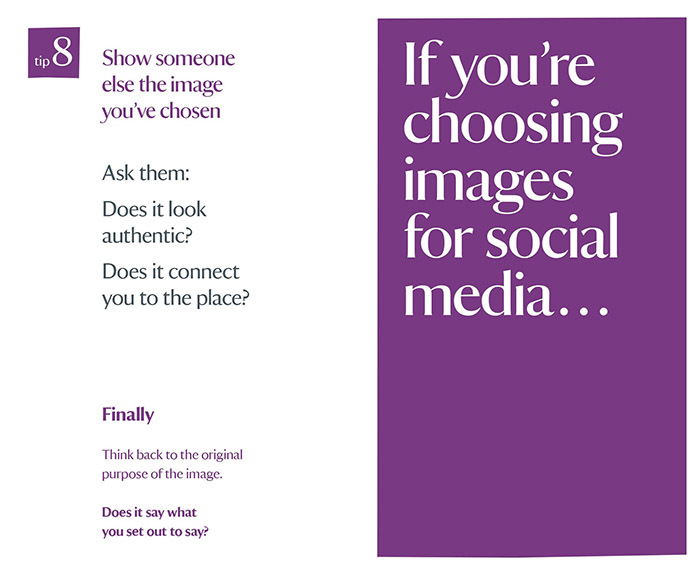 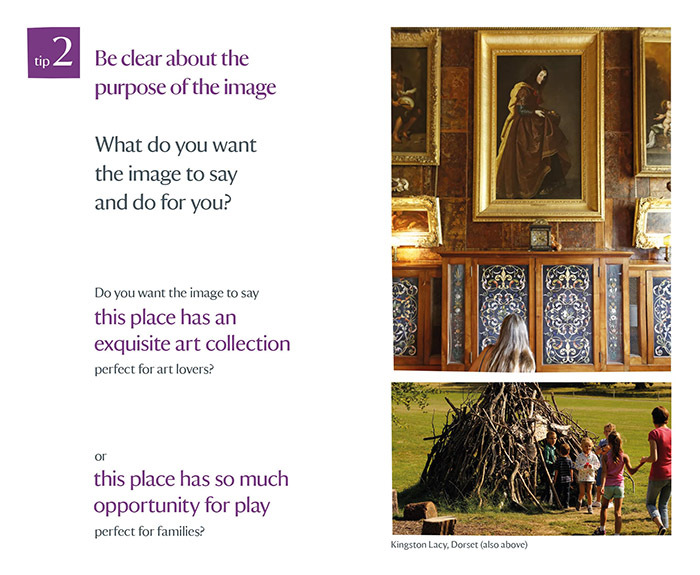 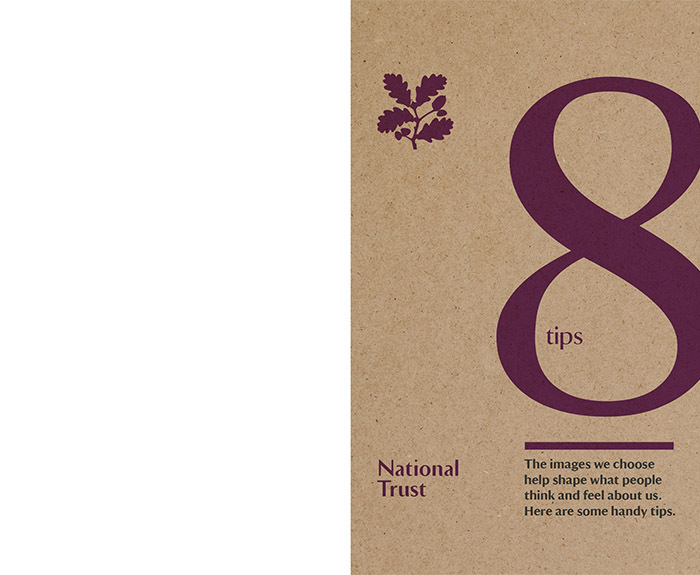 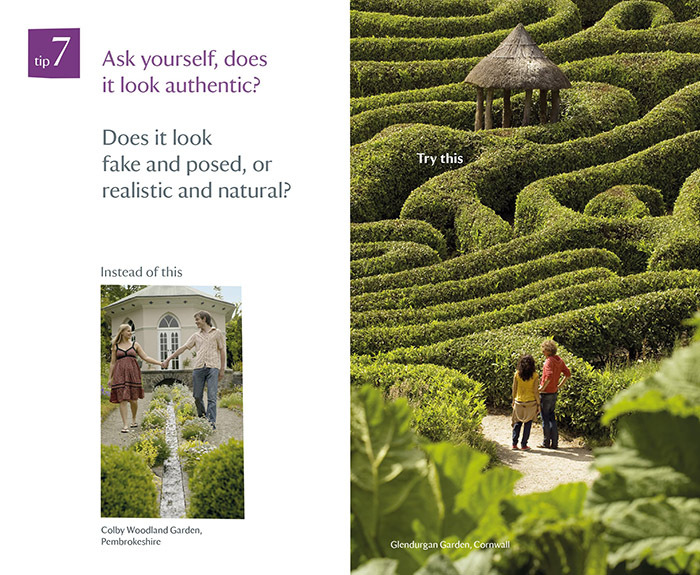 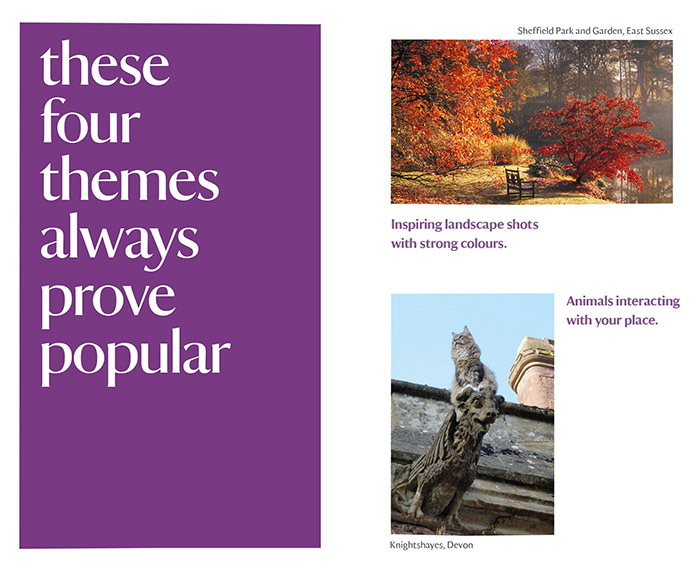 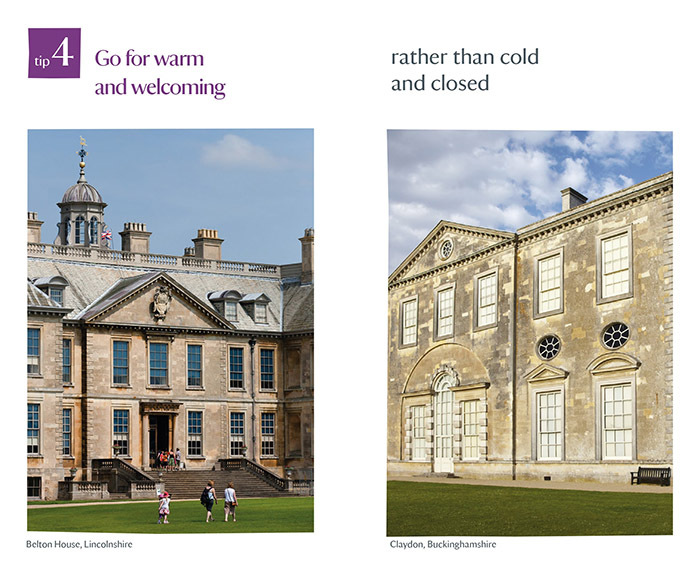 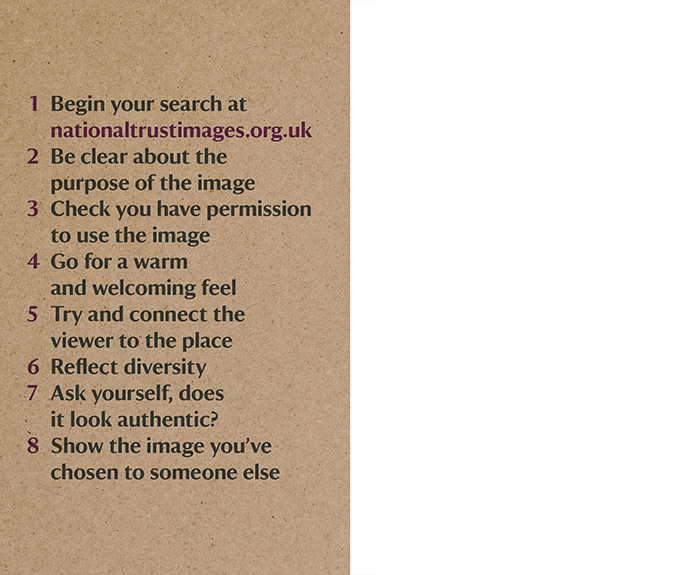 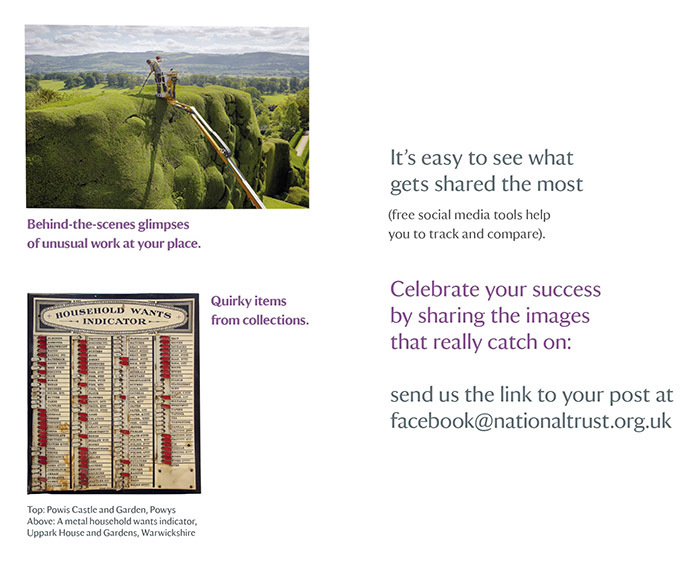 As with outdoor photography, any photographs taken are strictly for private use, and enquiries about selling or publishing photographs should be directed to images@nationaltrust.org.uk.